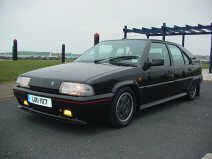 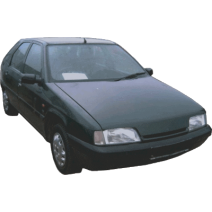 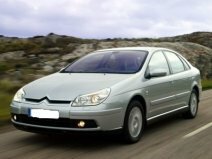 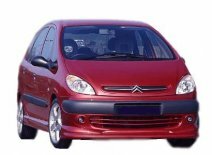 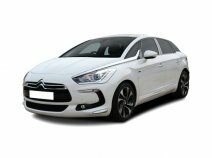 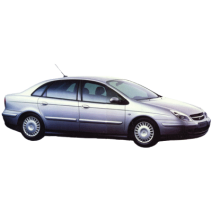 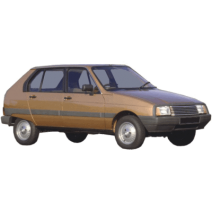 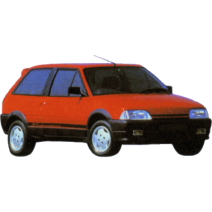 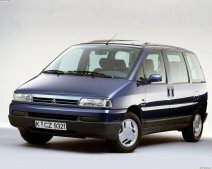 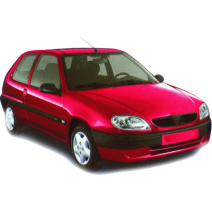 In our online store you will find parts for over 20 models of Citroen. 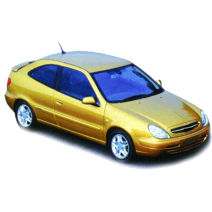 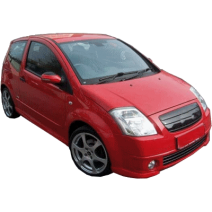 "Taros Trade" offers a wide range of original spare parts and accessories for all car brands. 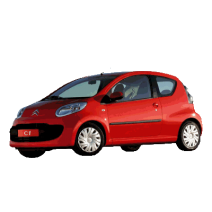 Here you will find the most affordable and flexible prices. 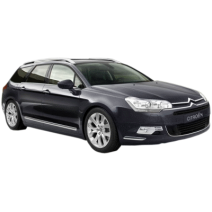 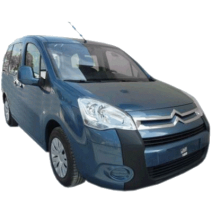 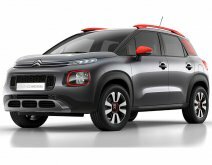 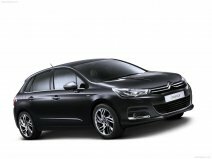 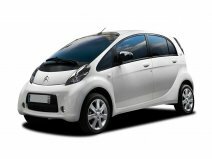 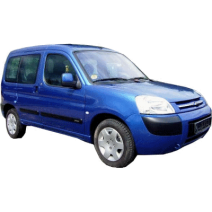 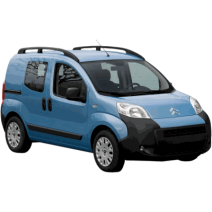 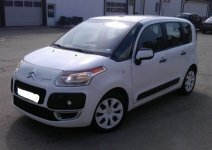 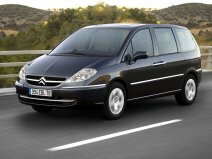 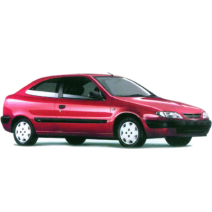 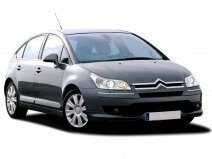 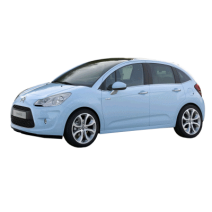 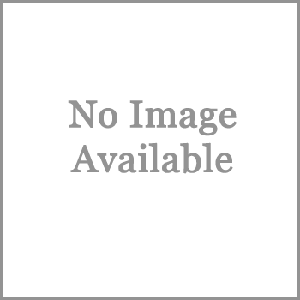 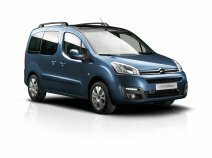 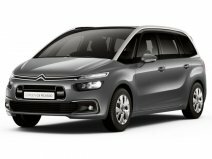 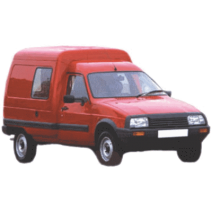 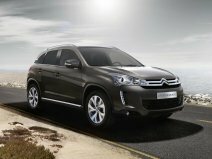 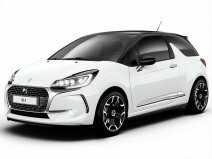 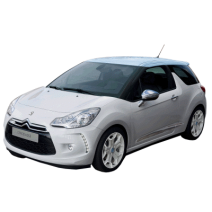 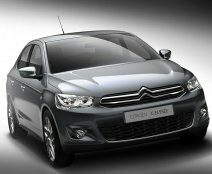 Parts for Citroen are easily and conveniently organized in a detailed classification. 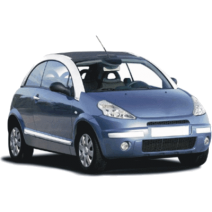 Here you will find product descriptions, information on prices and discounts and the opportunity to contact us. 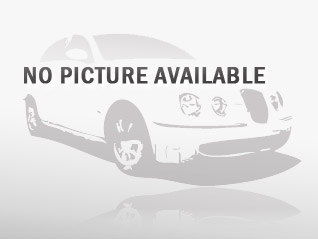 Please do not hesitate to contact us if you require any further information. 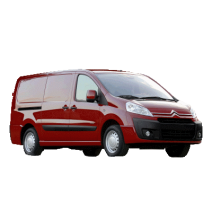 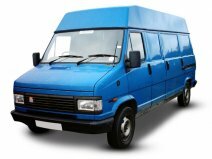 Our team of experts will explain all details about products and delivery options. 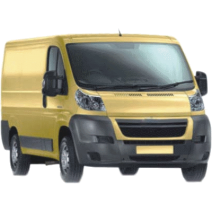 Delivery is free and valid for the whole country. 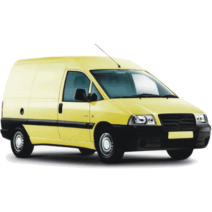 We offer reliable products and the customers can trust our quality!